are seen as Chief Guests. Upcoming Singer Swaraag Keerthan Live Singing, Mumbai Actresses Sony Charista, Lora Ammu will entertain audience with thier performances. 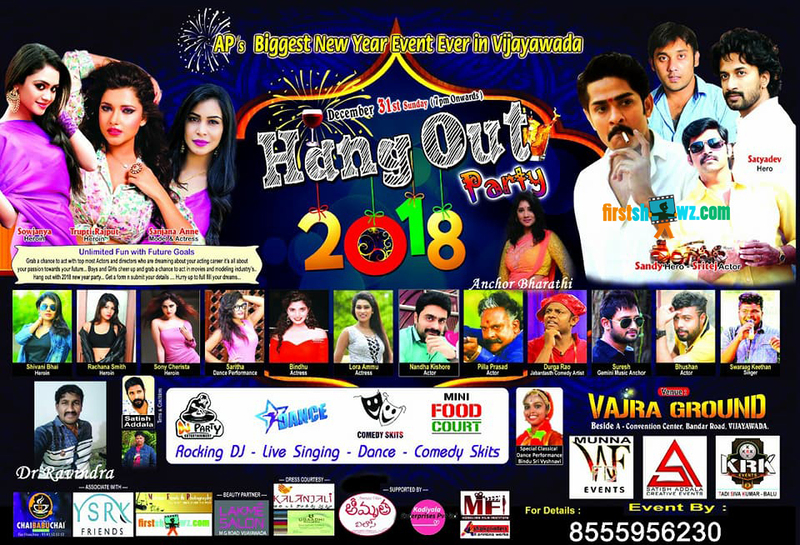 Nanda Kishore, Jabardasth Kiraak RP and others will attend this New Year Event Party.